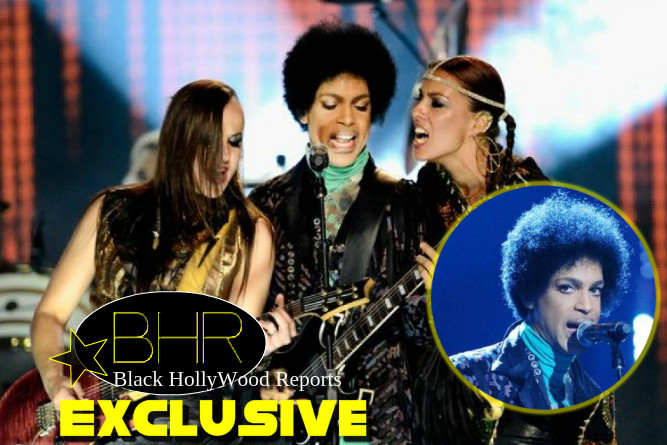 Singer, Songwriter, And Actor Prince Is Back With New Music "HARDROCKLOVER"
Prince Is Back With New Music "HARDROCKLOVER"
BHR Hollywood Reports........Prince's new song, "HARDROCKLOVER," opens not with the expected thunderous riff, but a minimalist synth pulse. The singer-guitarist surveys the hazy scene at a party, "in between this waking life and R.E.M." 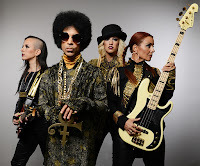 – but when the title lover walks in the room, the track erupts with psychedelic wah-wah, funky slap-bass and Prince moaning in a squeaky falsetto. 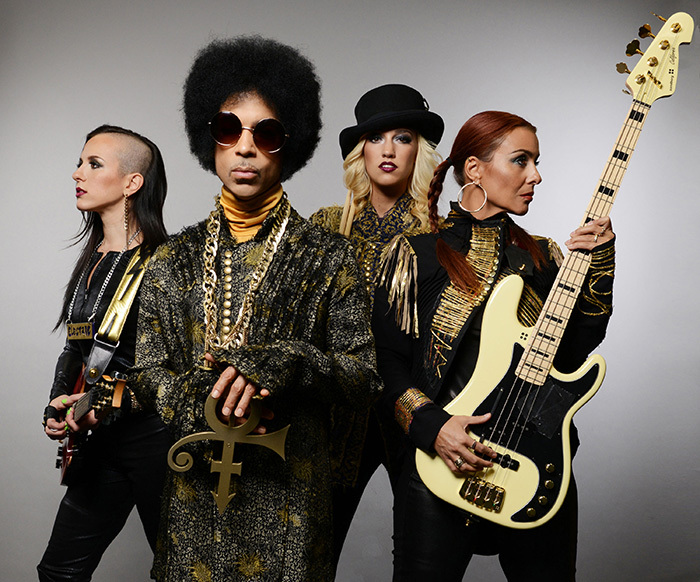 "Put some hard rock on / You better cover your ears 'cause you're 'bout to hear a woman just scream." "HARDROCKLOVER," a collaboration with his backing band 3rdEyeGirl, is the third standalone track for the singer this year. In March, he debuted "What If? ", a heavy reworking of a Christian song by Nichole Nordeman, ahead of his spontaneous "Hit and Run" dates in Louisville, Kentucky.